Educators and Parents Agree! 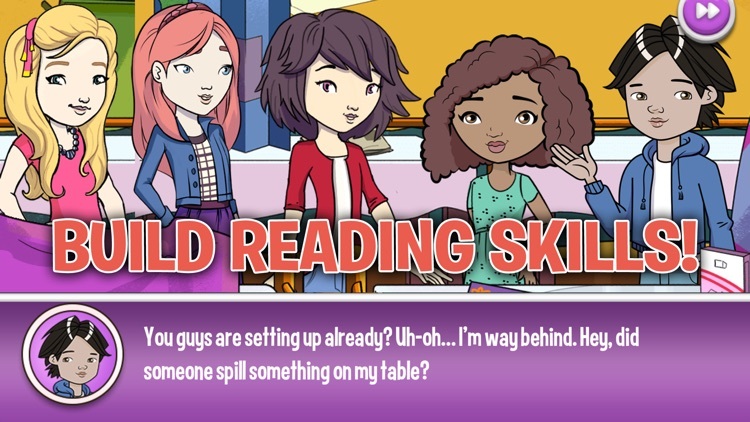 Nancy Drew Codes and Clues is a Top-Rated Learning Game for Kids! 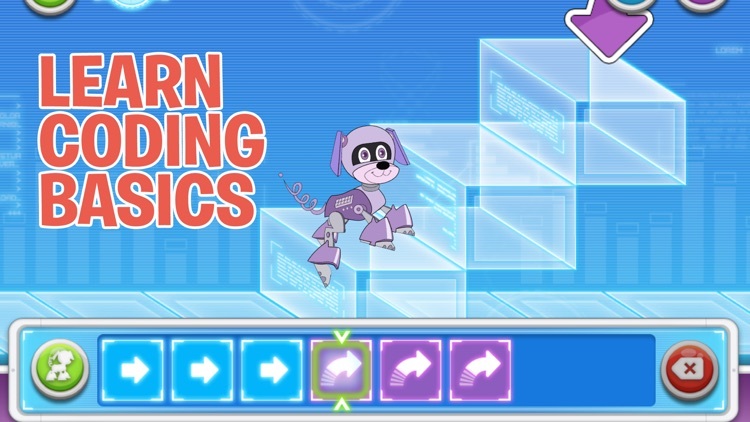 Kids will learn basic coding, reading and critical thinking skills as they find clues and code their robot puppy in this fun story-based hidden object mystery game! 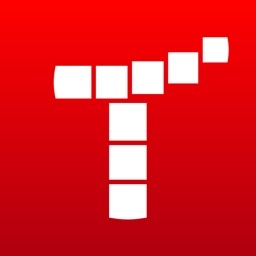 WHY PLAY THIS MYSTERY CODING GAME? Essential skills for children are reading, writing, math and now coding. Today everything related to technology requires some type of code. So sparking an interest in coding, especially for girls, at an early age is important. Nancy Drew Codes and Clues sparks this interest through a fun and engaging story. The mystery adventure story also builds critical thinking and reading skills as kids read along with story dialogue. Nancy Drew is not a complicated app. 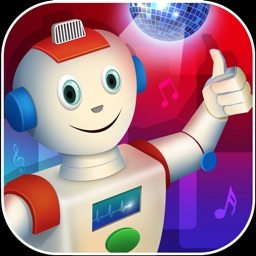 Parents or kids DO NOT need to have any prior knowledge of programming. 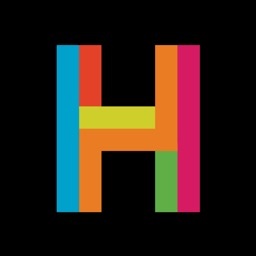 It’s just full of fun education, music and coding! 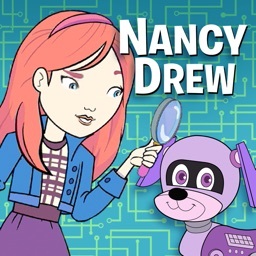 In one of the most creative and educational coding games for kids, as a member of Nancy Drew’s De-TECH-Tive crew, choose disguises, find clues, and program your robot puppy to solve the mystery of a missing project at the Tech Fair. The fun mystery unfolds in a full narrative story spanning six chapters, as Nancy and friends encounter students who may have taken the missing project. Help Nancy track down suspects and discover what happened to the project before the Tech Fair competition begins! Throughout the game players develop and use their growing de-TECH-tive skills. 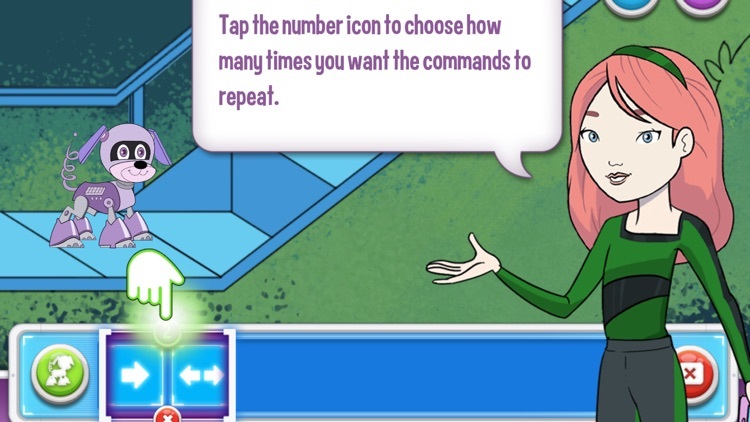 Players find clues in hidden object games and apply basic coding concepts to code their puppy and help Nancy out of tight spots at the end of every chapter. The coding challenges increase as the story progresses and leads to a Super Coder award. 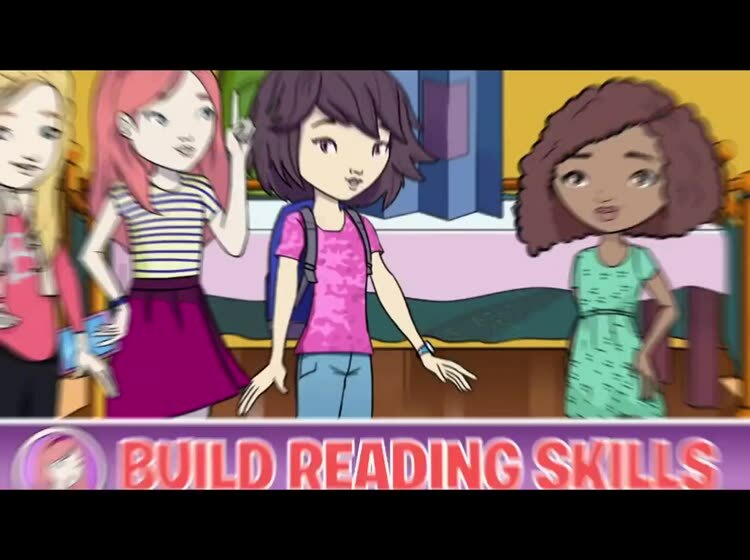 Not only is it a great way for girls to get some basic education on coding skills and knowledge, but it’s also a great way to keep them entertained and challenged. •	Read along with story dialogue! 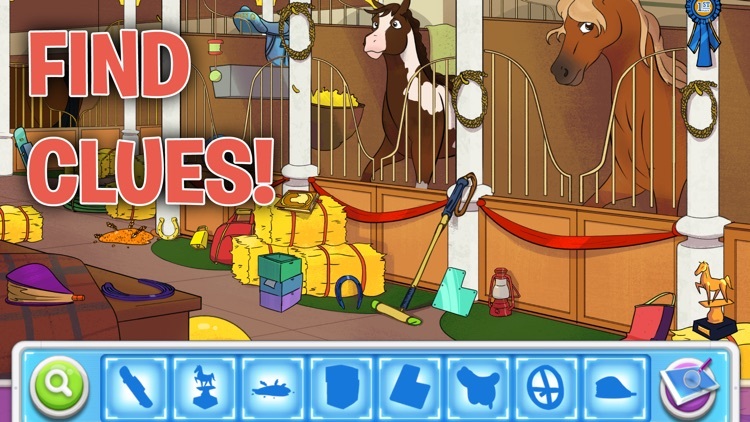 •	Find clues within 20+ hidden object games! •	Review clues, evidence, and possible suspects in the player’s Clue Book! 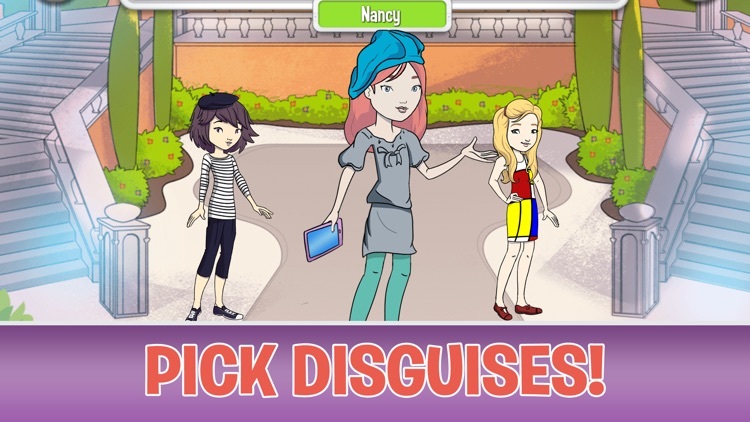 •	Select undercover disguises for Nancy, Bess and George! •	Investigate a new location in each chapter! 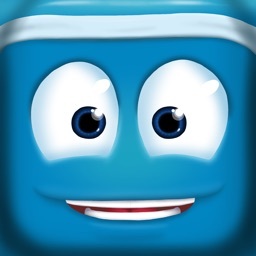 •	Play bonus coding levels in Obstacle Course mode! •	Listen to the “Codes and Clues” theme song composed by Berklee College of Music contest winner, Ana Tish, performed by Sofia Mazursky and produced by Grammy Award winner Tena Clark.